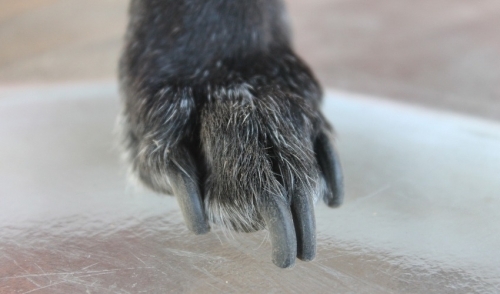 When your dog has food sensitivities, knowing exactly what’s in their food is important. That’s why our ingredient lists are purposefully short, made with ONE ANIMAL PROTEIN and ONE VEGETABLE, versus the mix of each you’ll find in most other dog foods. 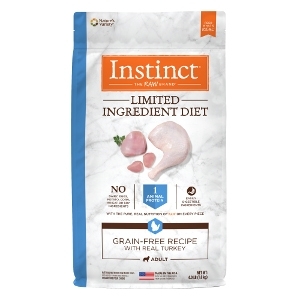 Guided by the purity and simplicity of raw, Instinct Limited Ingredient Diet Grain-Free Recipe with Real Turkey is simple and essential nutrition your dog needs to thrive. 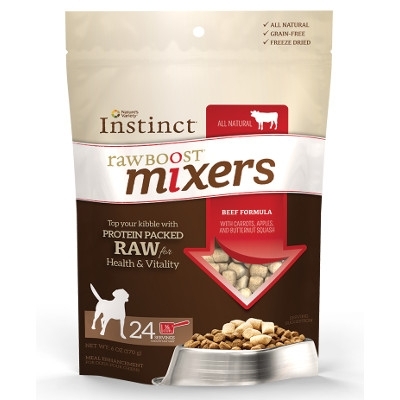 Formulated to mirror your dog’s ideal ancestral diet, Instinct Raw Boost Mixers make it easy to add protein-packed raw to your pet’s kibble for health and vitality.